Cherokee Building Materials helps you protect what matters. 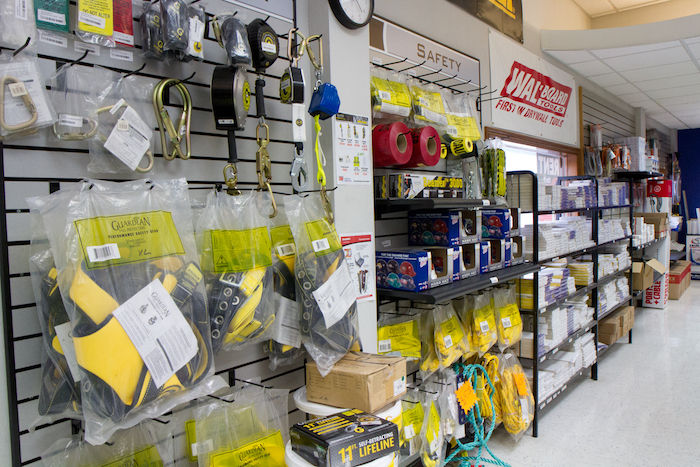 Our well-stocked showroom has a variety of safety products available for immediate purchase, so we invite you to come in and look around. 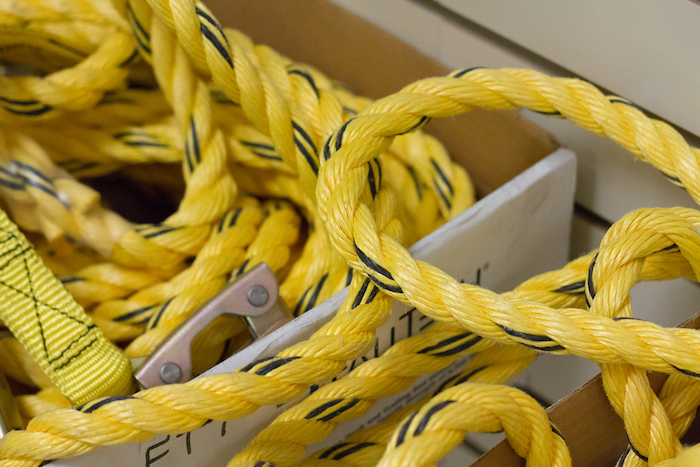 We are also happy to deliver your safety products to your jobsite by themselves or as part of a larger order. Cherokee Building Materials deeply values safety for its own employees. 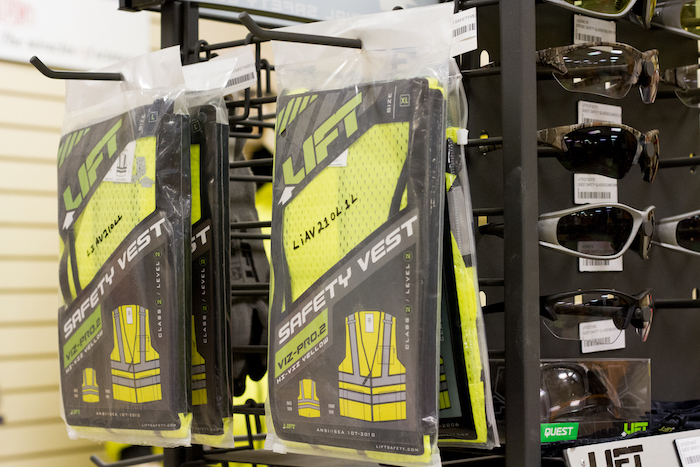 We train and certify all of our operators in-house, and we hold weekly training sessions on safety for all of our warehouse workers and delivery professionals. We even offer a safety and accuracy bonuses to our employees to encourage professionalism on the job. Have a safety question? Cherokee Building Materials has access to an on-site safety manager who can work with you and your general contractors on a wide range of safety concerns. Contact us today to get started!